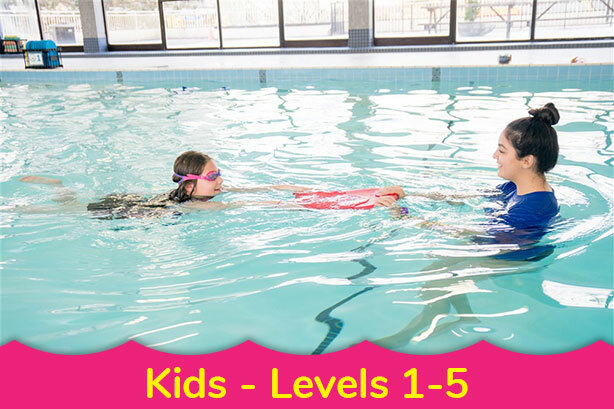 At Davina’s Swim House, we typically offer low 3:1 or 4:1 swimmer to instructor ratios. However, if you’d like a more hands-on and intimate environment in which to learn to swim, we offer Private 1:1 swimmer to instructor programs and Semi-Private classes, as well. 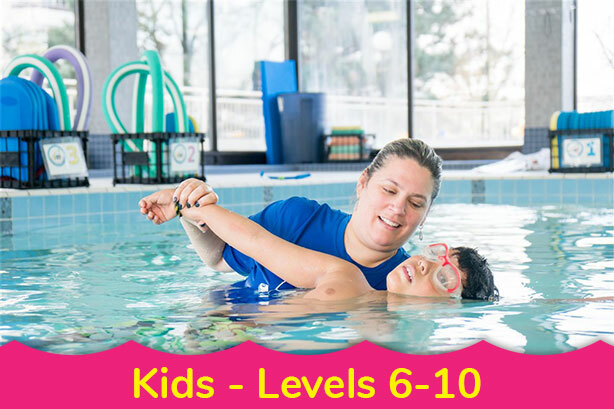 For pricing and registration for private and semi-private swimming lessons, please email us at info@davinasswimhouse.com or call us at (647) 352-7665.